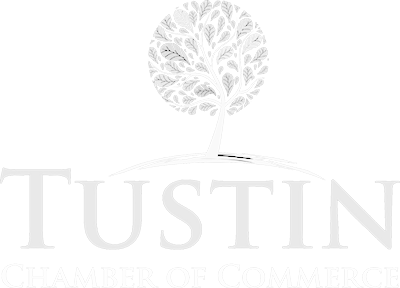 The Tustin Chamber website offers many advertising opportunities to expose your business to your target market. We offer many advertising opportunities within the Chamber website including home page banner advertising, business directory banner ads and business directory enhanced listings with logos, description and top of page positioning. Call the chamber office at (714) 544-5341 for more information! ** For Non-Members – With One Year Contract One Year Chamber Membership Included. Buy 6 months of any banner and get 2 months free! Buy 12 months of any banner and get 4 months free! ENHANCED MEMBER PLACEMENT – Only $79/year!! This concept offers the opportunity to gain an extensive measure of participation and visibility in the business community. Add an ‘accredited member’ graphic to your website. This adds credibility that you are a member of the Chamber of Commerce in good standing. You then add a link this banner back to your business listing page in the Chamber of Commerce Directory for more exposure for your product & services. Adding the banner to your site is very easy. Give these instructions below to your webmaster or if you have access to your webpages, you can add them yourself. right click on the accredited member graphic below and click ‘save as’ to save the banner to your computer. This banner has a clear background so it will work on any page background color. Add the graphic anywhere you like on your web page (footers work best so it shows from every page) and add a link from that graphic to your chamber directory web page. To find your directory web page, look up your business in the chamber business directory and click on your business name. Once your directory web page opens, copy and paste the URL of that page and link your accredited member banner to this URL.